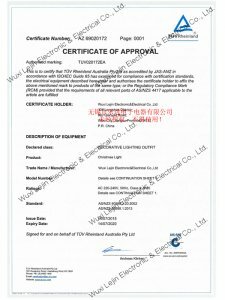 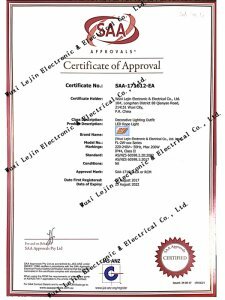 Quality Control We have passed SGS,ROHS,MSDS,UL,PSE,CE,SAA,GS, ISO9001 Certification and also have testing equipment in workshop. 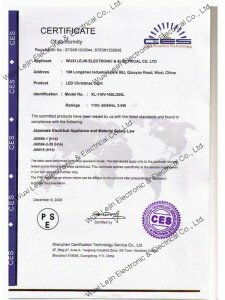 We provide testing report for each PO. 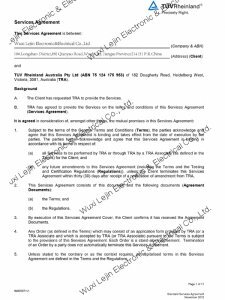 Credit Insurance We will reply your inquiry in the first time and keep on providing quality products and best services.Welcome you good luck. 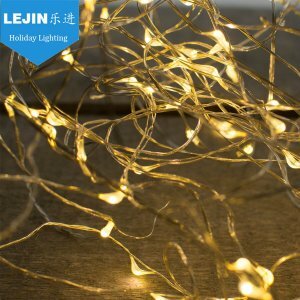 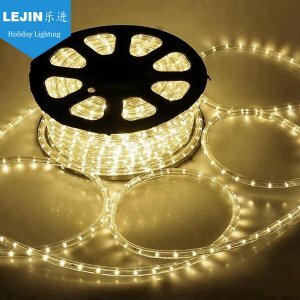 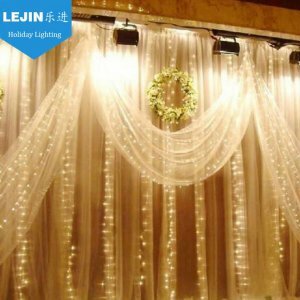 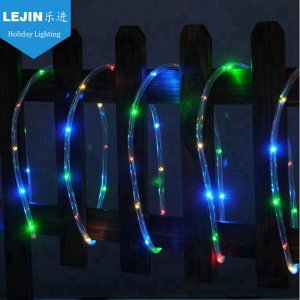 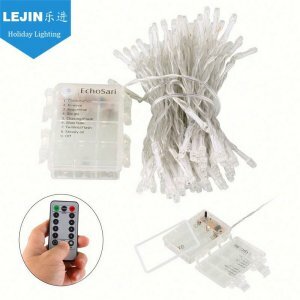 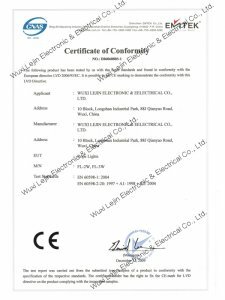 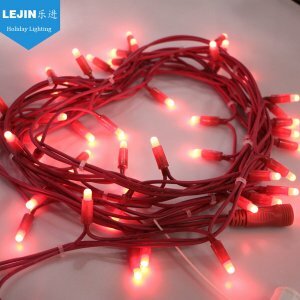 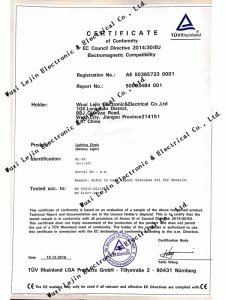 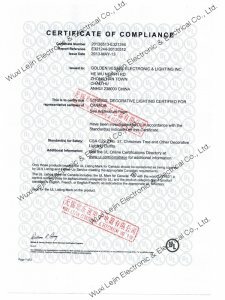 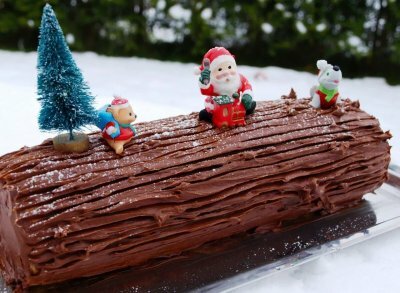 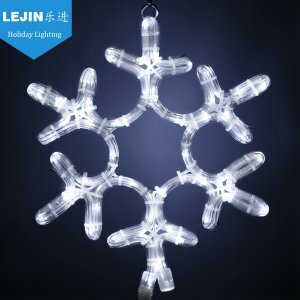 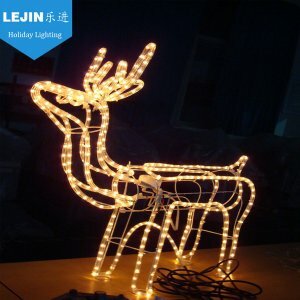 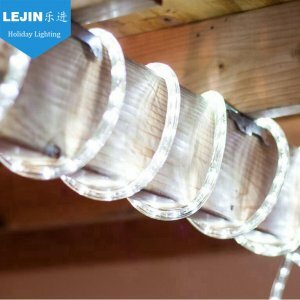 18 Years Experience Wuxi Lejin Electronic & Electrical Co, Ltd was found in 2000, has many famous enterprises at home and abroad, specialized in Christmas lighting research and develop, manufacture and marketing.